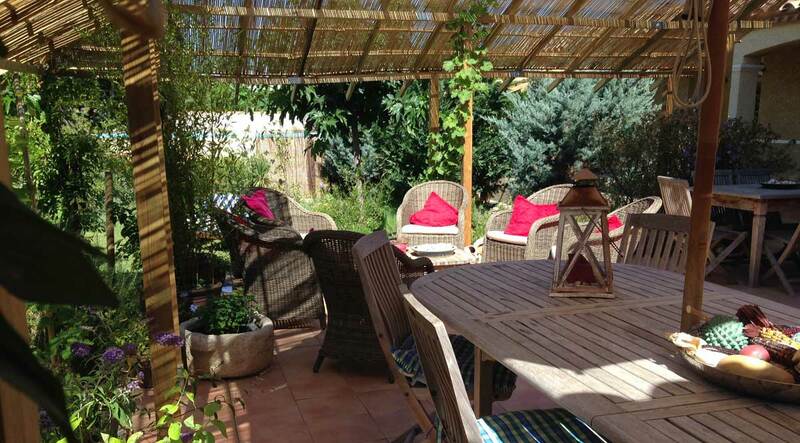 Our cosy and attractive B&B Domaine Méditerranée is located in Paraza in the South of France. 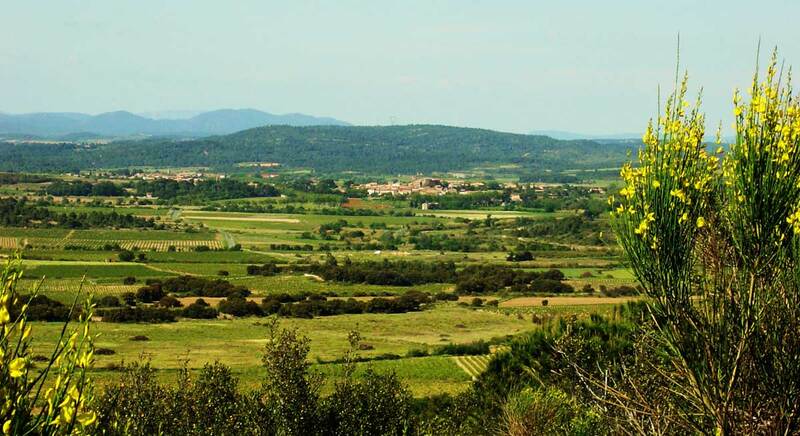 Paraza is a little village on the banks of the Canal du Midi, in the department of Aude. It’s a picturesque and historic village that focuses mainly on viticulture (wine! ), and the village is completely surrounded by vineyards. Paraza is situated at about 18km from the centre of Narbonne, a half an hour drive from the vast, wide beaches of the Mediterranean Sea. 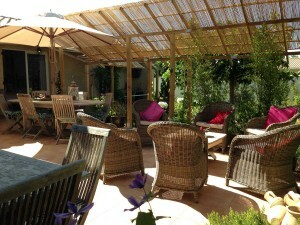 The vibe and decoration of our B&B Domaine Méditerranée is French, with Dutch standards of quality and comfort. 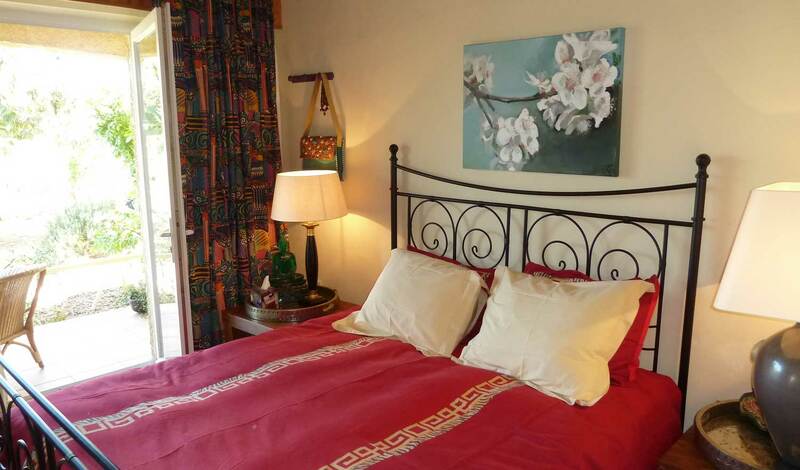 We serve a delicious French breakfast, and also offer you the option to dine at the B&B in the evening. Imagine yourself sitting on our terrace, looking back on a warm and beautiful day whilst enjoying a glass of wine from the Minervois or the Corbières. 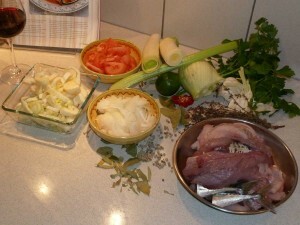 Our fair and delicious kitchen is French with Asian influences. We have maps for hiking, cycling and car tours to specially selected places. 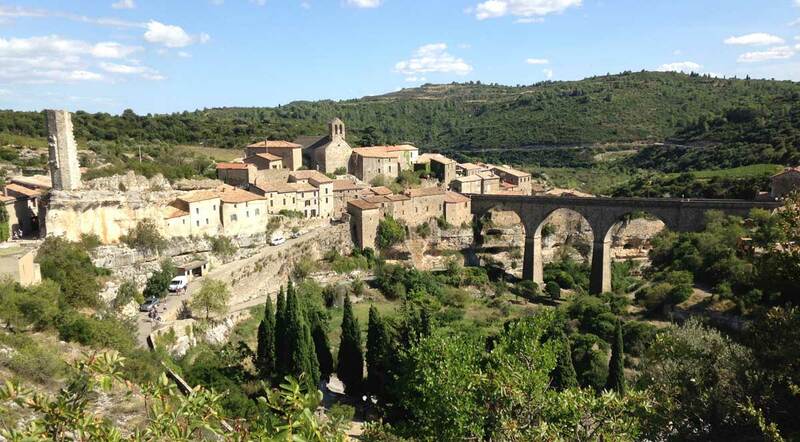 We can show you the most beautiful hidden gems of this magnificent part of the French countryside. 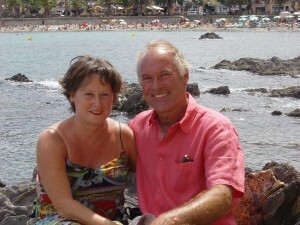 We made several detailed tours on which we’d love to take you. If you wish, we can organize a wine tasting tour for you, on which we’ll happily accompany you. The wineries of this area are definitely worth a visit! Depending the weather, we can also take you on a hiking or car tour, visiting the area, or even special events, together. This will make your holiday more carefree, and truly an experience you’ll never forget. We wish you an unforgettable holiday and are looking forward to welcome you soon for an exceptional stay at Domaine Méditerranée.